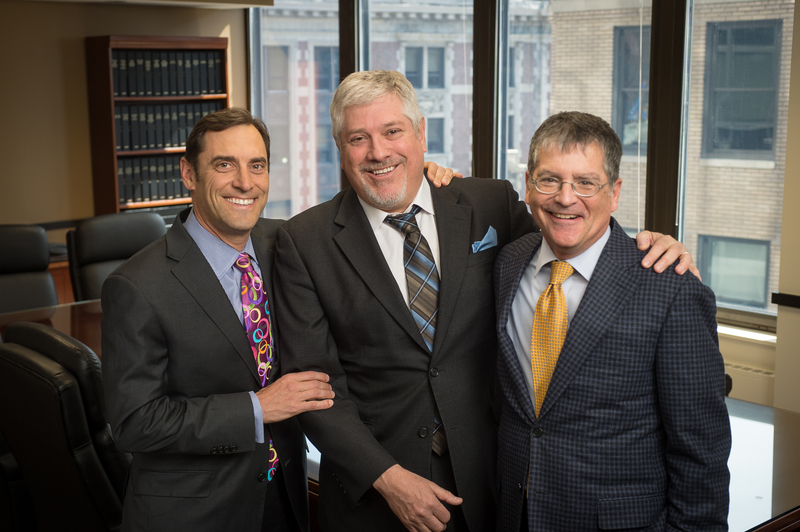 Prior to forming CHW, Geoff Cannon, Steve Heyman and Steve Weiss were each attorneys with different large law firms. They met in the 1990s and got to know each other as “friendly competitors” sitting on opposing sides of various transactions. In the fall of 2000, this familiarity and respect for each other’s work led the founding partners to meet and plan to form their own firm. 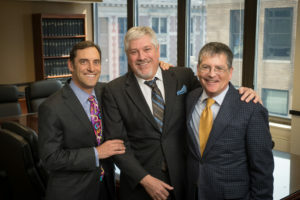 In April of 2001, Cannon Heyman & Weiss, LLP was formed and opened its doors for business representing clients throughout New York State and across the country. At the heart of the firm’s success and growth since its inception is the chemistry amongst the founding partners and their complementary strengths, from technical skills to marketing to staff training and firm administration.